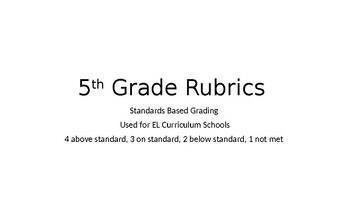 This product can be used for 5th grade standard based grading. 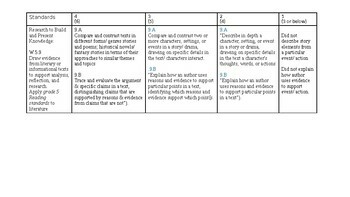 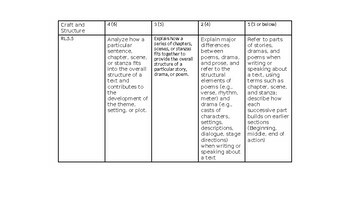 These rubrics are great for writing standards, reading informational and reading literature. 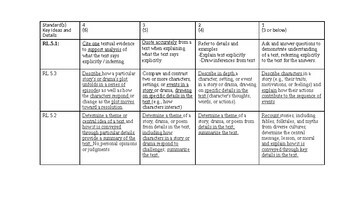 All slide can be edited to meet your classroom needs.